Farnham House Hotel is a delightful hotel with 24 en suite rooms peacefully set yet just a mile from the town and a superb venue for meetings and conferences, weddings, lunches, dinners and parties in Surrey and includes the Reastaurant and charming bar. 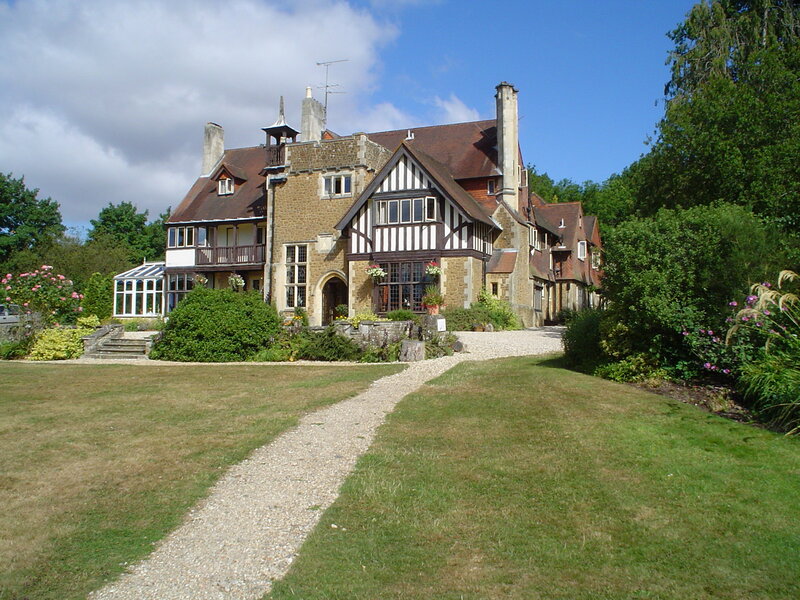 Of all the hotels in Farnham, this a most charming hotel for accommodation in Farnham, Surrey. Farnham House Hotel can be yours exclusivity if required. It is the ideal venue for all corporate events with options of indoor and outdoor activities. The hotel provides superb facilities for successful special events, occasions and celebrations in a choice of function rooms. The Pavilion was built especially for weddings and so is perfect in every way for the wedding occasion.